There is no way in the world you will achieve your goals and attain the level of success you want if you don’t possess an effective time-management skill. 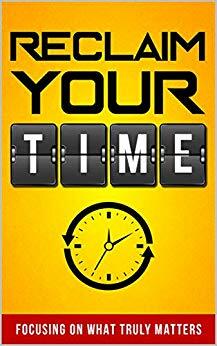 With this eBook you will learn the secret to better time management, double your productivity, and get more things done as practiced by the world’s top achievers. * 4 simple things you can do every day to be more productive. * One crucial question to ask yourself to find out what you really want in life. *Are you living with a Time Serial-Killer? (If you answer all yes to these questions, then yes you are). * 3 effective goal setting strategies to help you become more productive.